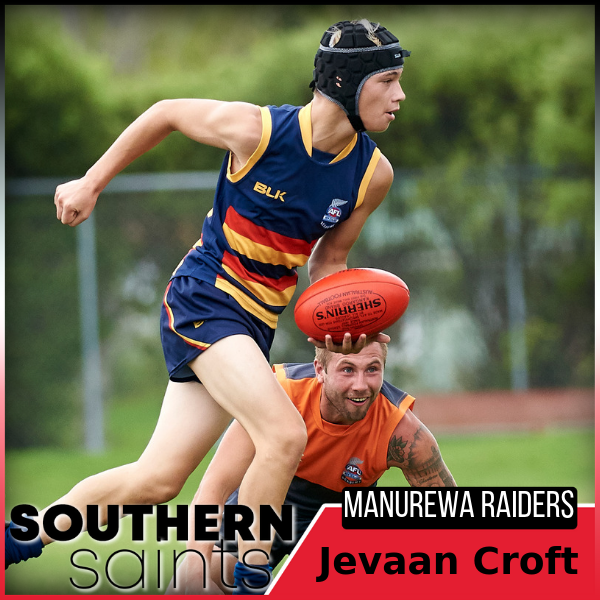 The Southern Saints have selected the talented trio of Jevaan Croft, Travis Walker and Jalan Farris in the 2018 AFL New Zealand Draft. All three players will don the red, white and black for the first time as they prepare to debut in New Zealand’s top competition beginning on February 17th next year. AFL New Zealand Academy graduate Jevaan Croft has had a big year in 2018. After his consistent form playing as a Development Player in this year’s Premiership, Jevaan has shown attributes of what it takes to perform at the highest level. 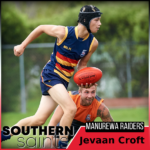 The AFL New Zealand Rising Star award winner in round four this year, Jevaan continues to develop his game and his speed and vision are some of his best attributes so early in his career. Croft made his New Zealand debut for the Academy Level 2 side back in April 2017 and was part of the New Zealand U18 squad for the Port Adelaide and Melbourne campaigns in the last 12 months. 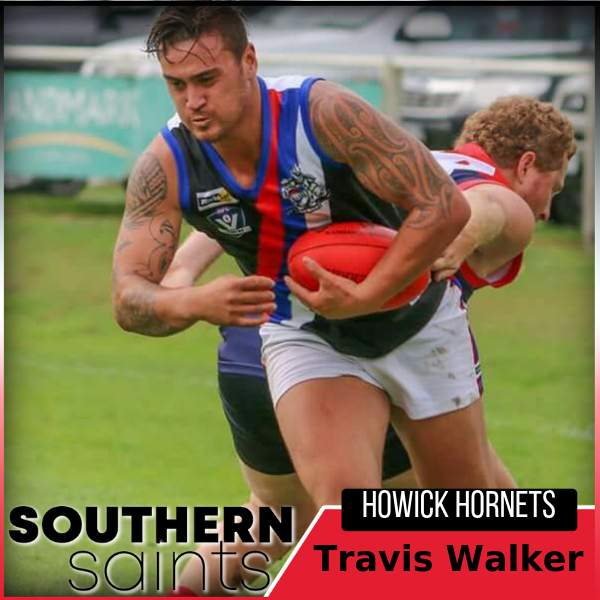 2018 Howick Hornets recruit Travis Walker was touted as an early draft pick and was picked up second overall. Having returned to New Zealand earlier this year after spending several years in Melbourne, Travis found a home at the Hornets in the Auckland AFL for the 2018 season. The 25 year old is powerful ruckman/key forward who is able to win the contest by dominating his opponent. The Southern Saints lacked depth in his position last season and is a welcome arrival for Andrew Congalton’s side. For New Zealand age group representative Jalan Farris will be a Saint in 2019. From the Hutt Valley Eagles in Wellington, Jalan is a skillful midfielder who will complement Carlos Donnell-Brown and Misilifi Faimalo. Farris has a great understanding of the game and will fit right in at the Saints.